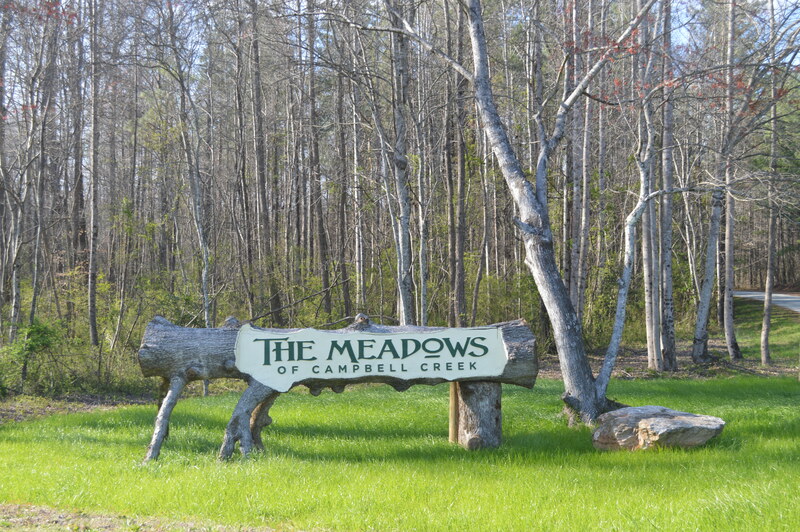 The Meadows of Campbell Creek is nestled at the base of the southernmost edge of the Blue Ridge Mountains, in the western corner of the Carolina Foothills. 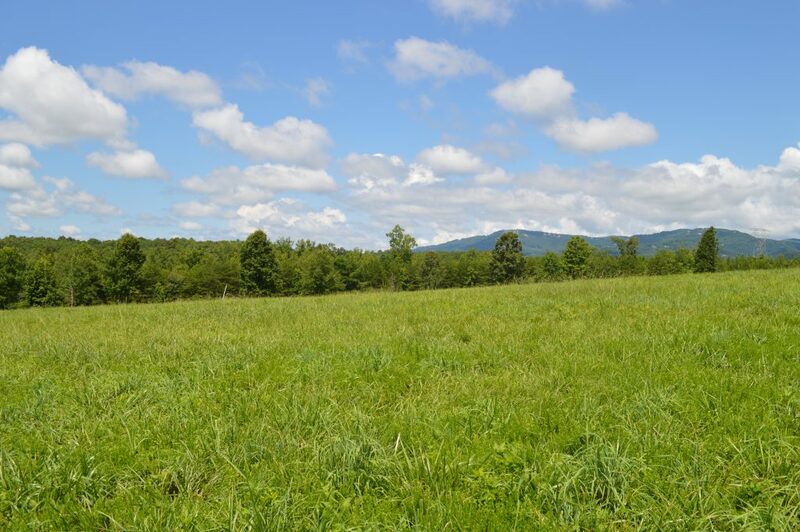 Farms have dotted these scenic foothills for generations. 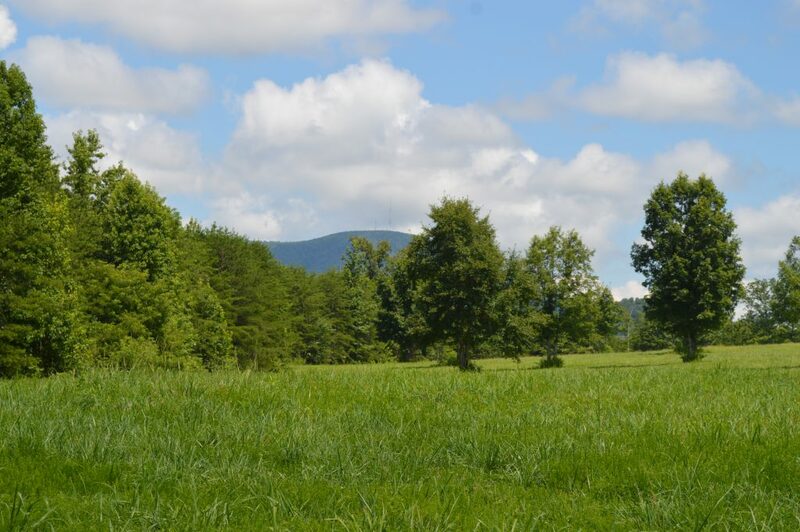 The lands at the Meadows are defined by picturesque views of the surrounding mountains and rolling pastures, hardwood forests, creeks, trails for hiking or horse back riding and the remains of a quaint stone cottage. 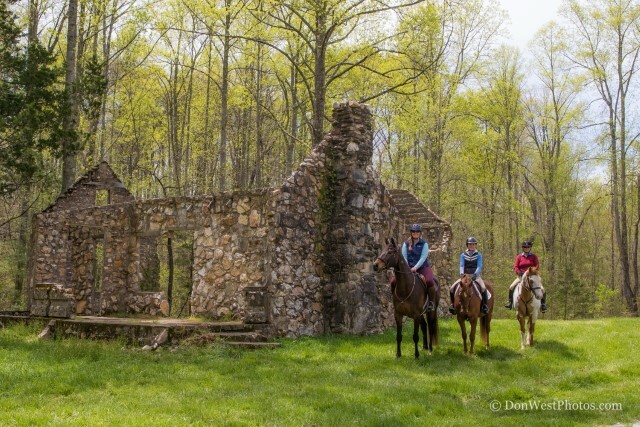 Enjoy direct access to miles of trails on the “GENTS” trail system (Gowensville Equestrian Neighborhood Trail System) in Tryon Hounds hunt country. 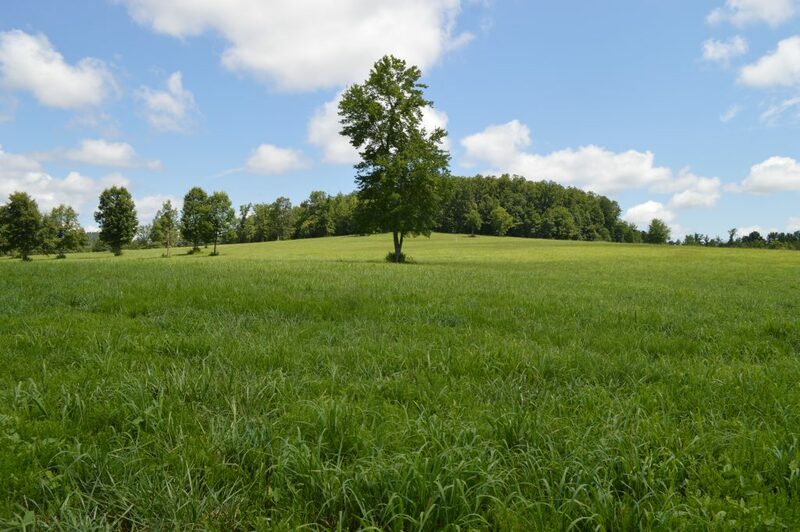 Protected by covenants and restrictions to insure value and lifestyle. 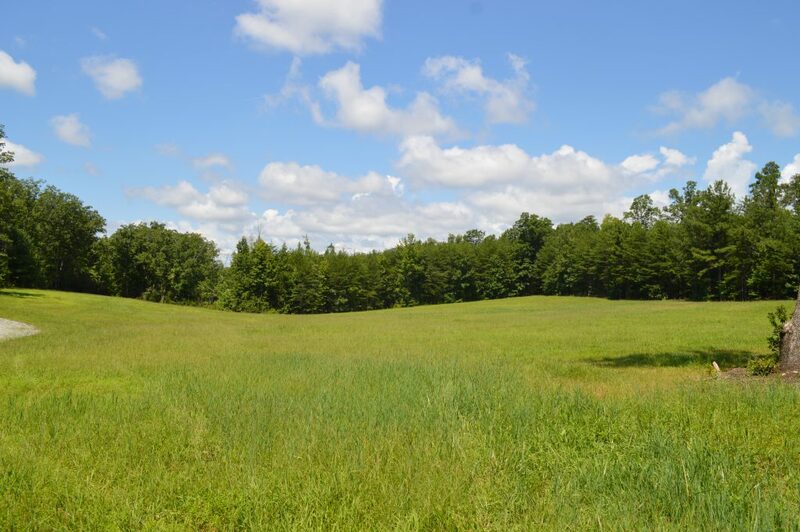 The Meadows is situated in the Thermal Belt of the Carolina Foothills, in the heart of the Gowensville, South Carolina horse country, just a few short miles to the communities of Tryon, North Carolina and Landrum, South Carolina. 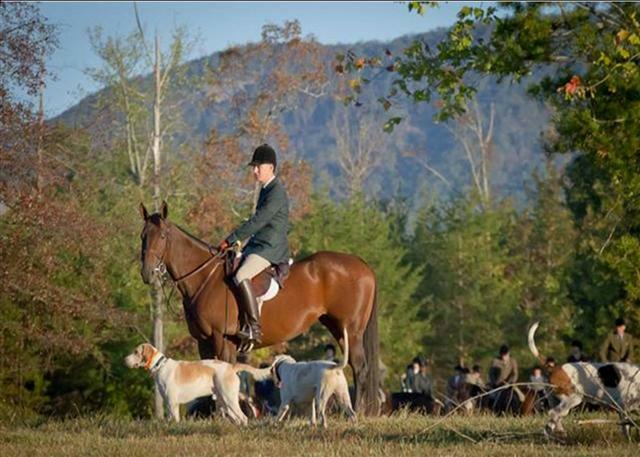 The region is home to hunter pace events, dressage and carriage clubs, fox hunting, horse shows, pony clubs and an annual steeplechase. 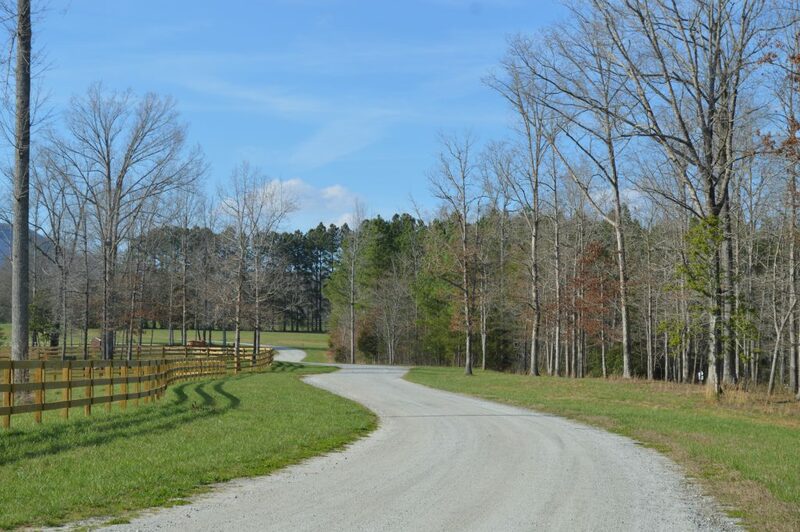 Close proximity to the horse venues of Harmon Field, FENCE and the new Tryon International Equestrian Center. 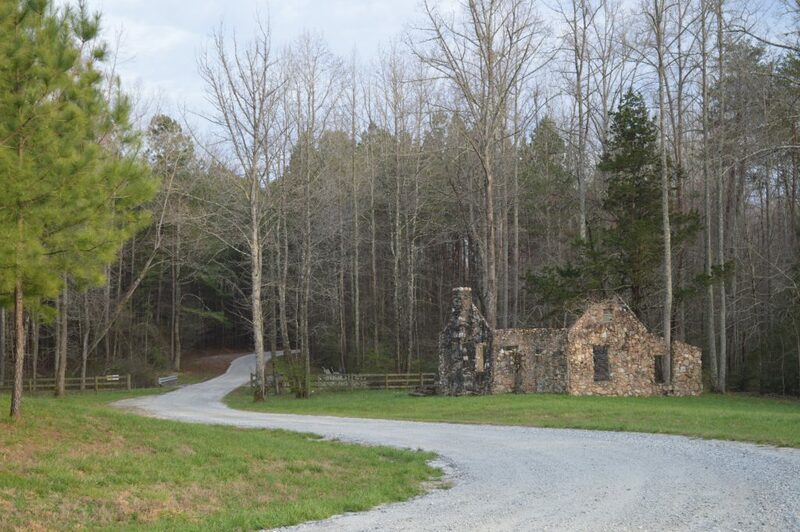 This is a one of a kind location on a quiet country lane yet convenient to Greenville/Spartanburg, South Carolina and Asheville/Hendersonville, North Carolina.